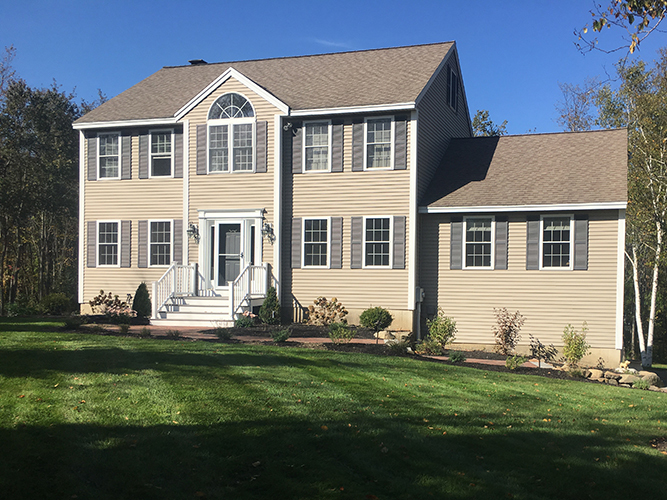 Problem: These homeowners were tired of lugging their noisy and inefficient window units up from the basement every summer. 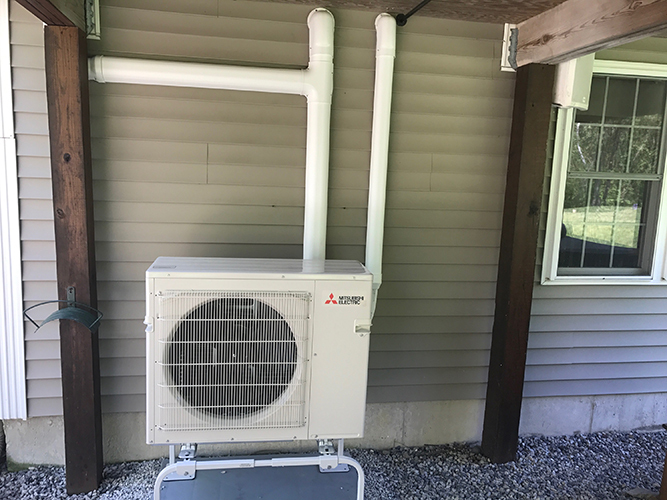 Additionally, the finished basement space made it impossible to install a conventional air conditioning system on the first floor. 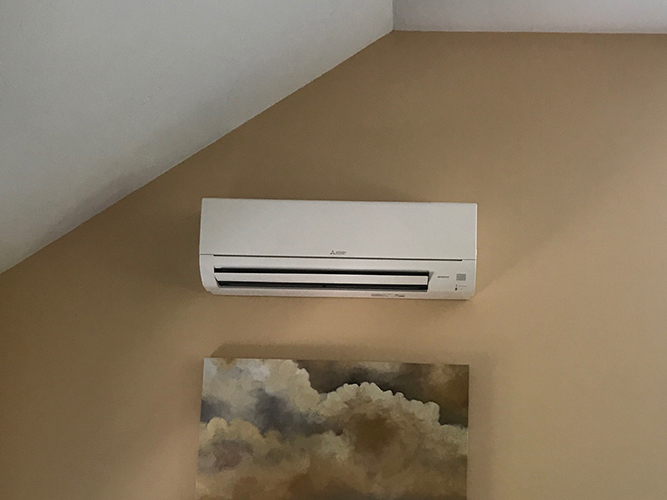 Solution: Three zones of comfort with a multi-head Mitsubishi ductless system. 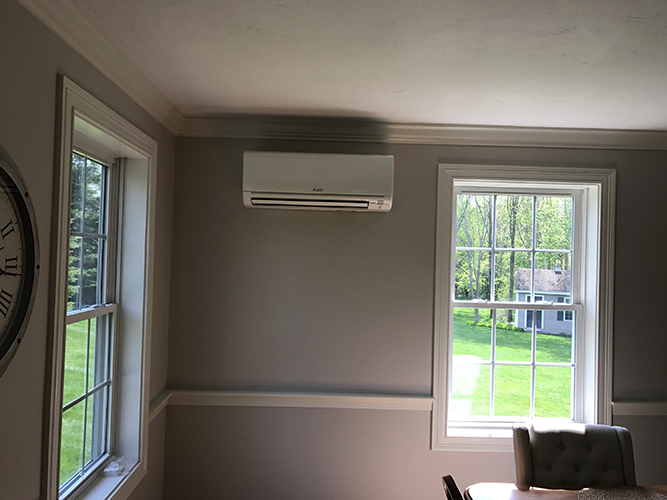 We installed one head in the main living area that serves the open concept living and kitchen areas, one head in the dining room to serve that area and the remainder of the first floor, and one head to provide cooling and shoulder-season heating to the three-season porch. 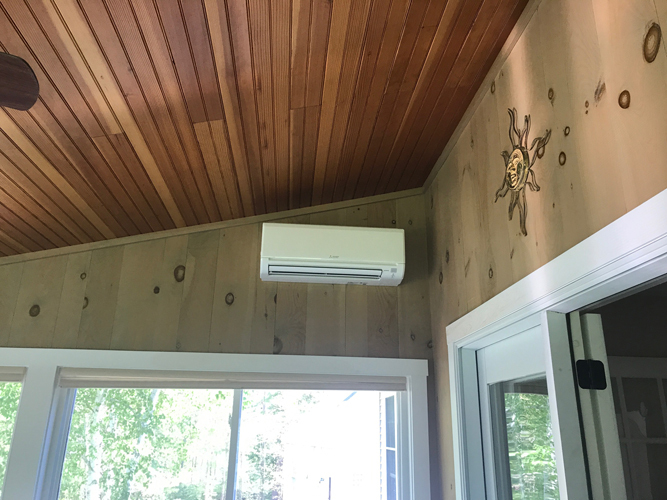 This condenser is capable of handling four indoor units so there is room for expansion next season!